Whether you call them wrinkles, creases, laugh lines or crow's feet, one thing's for sure: If you're like most women, you try to delay or disguise them for as long as possible. And while there's nothing you can do to prevent wrinkles altogether—they're part of the natural ageing process—you can make them less conspicuous with the proper makeup techniques. 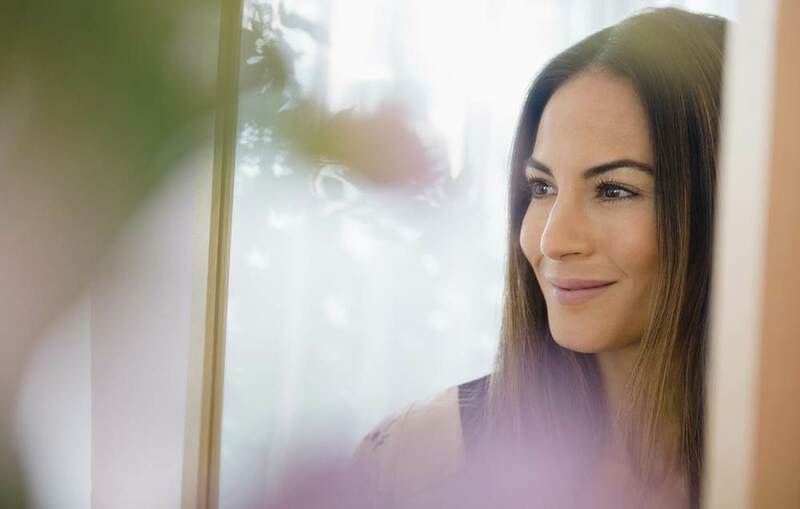 Try these tips from makeup pros to hide wrinkles and look your most fresh-faced. 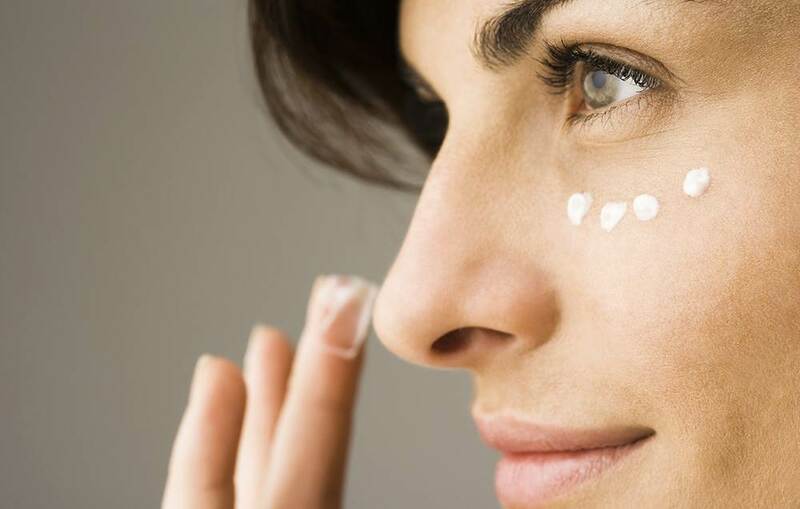 Step up your moisturising habits. Yes, you've heard this advice plenty of times, and there's a reason for that. "The difference between a raisin and a grape is hydration," says skincare expert Connie Elder. "The best way to disguise wrinkles is to hydrate them," she says. To keep your skin hydrated from the inside and out, make sure you drink plenty of water and always apply a moisturiser after washing your face (and before putting on makeup). 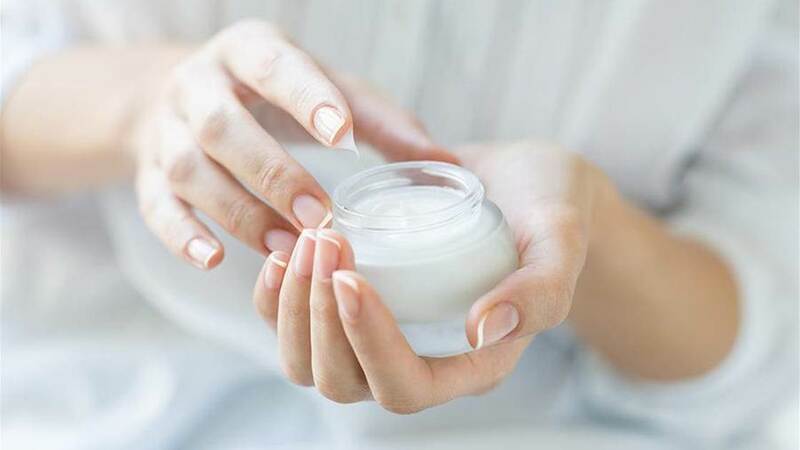 If you're over 40, a moisturiser alone won't slow the ageing process, so applying a serum first and then layering a moisturiser on top works best, Elder says. (And don't forget to use sunscreen!) When choosing a serum, look for one that lists hyaluronic acid as one of its top ingredients; hyaluronic acid is a humectant, which means it helps preserve moisture. Once your face is well hydrated, not only will wrinkles be far less noticeable, but your makeup will also go on much smoother. 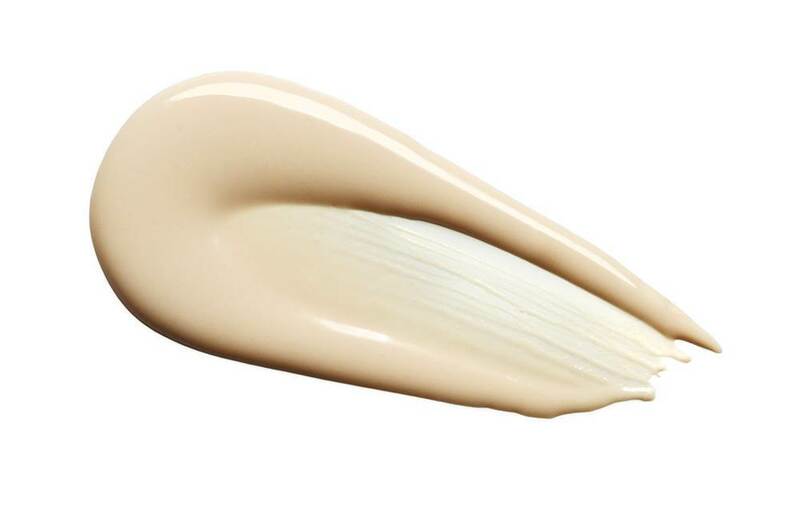 Silicone-based primers are a magic weapon for many beauty professionals. "If you think of the wrinkle as a small valley, the silicone fills that valley, creating a smoother surface for you to apply your foundation," says makeup artist Caitlin Picout. The best way to apply primer is with your hands or a small brush—a sponge will just soak up the product. After you moisturise your face, "apply a small amount of primer, about the size of a 5c piece, to the centre of your forehead, nose, each cheek and chin, and then rub it in, focusing on the problem areas," says Picou. Give the primer a few minutes to set before applying your foundation and other makeup. Just because you have wrinkles doesn't mean you have to use more or heavier makeup. 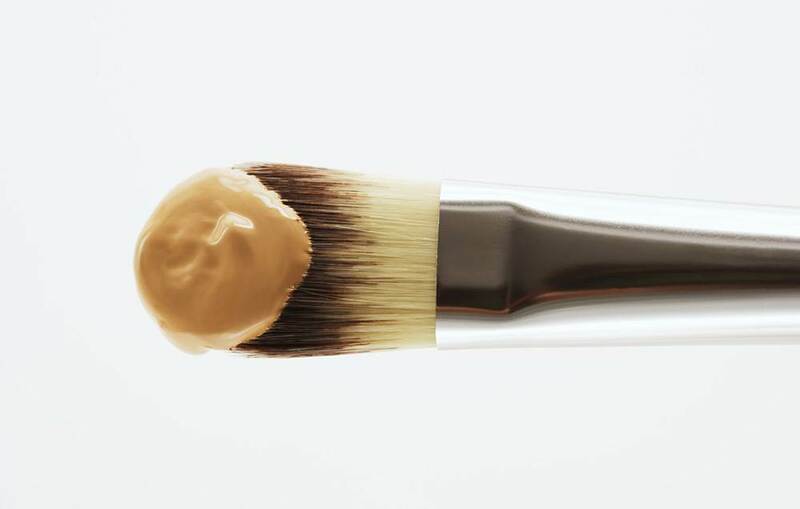 When you use a full-coverage foundation or are too heavy-handed with your application, the makeup settles into the wrinkles, pronouncing them even more, says makeup artist and skincare expert Josephine Fusco. 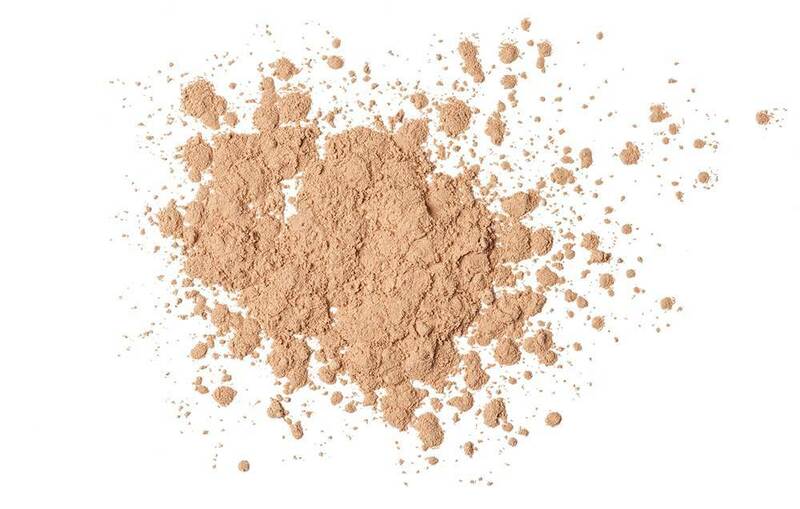 Stick with a light- or medium-coverage foundation. Applying it with a damp sponge will help soften the foundation, giving it a sheerer and flawless look, Fusco says. 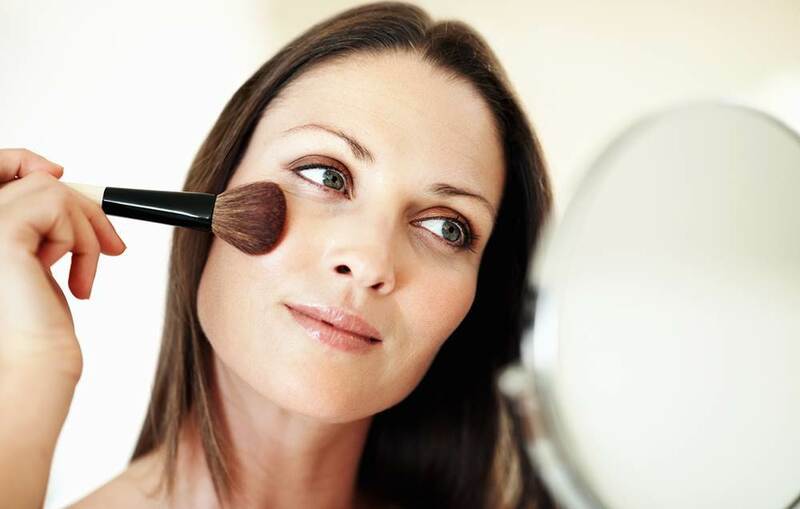 Or, you may be able to ditch foundation altogether. "Lightweight makeup, such as BB creams, tinted moisturisers or airbrush makeup is great for giving coverage without accentuating fine lines and wrinkles," says makeup artist Kiralee Hubbard. Colour correctors aren't just for redness and undereye circles and dark spots. "A colour corrector in chiffon is brightening, which helps disguise wrinkles by lifting darkness from the area, says makeup artist Shara Strand. "Add the colour chiffon sparingly in the deepest part of the wrinkle, then blend by tapping with your ring finger," she says. Don't worry that the chiffon colour will clash with your other makeup. Strand says as long as you mix it with concealer to temper it down, it works with all skin tones. First off, skip the falsies. "False lashes draw attention to saggy eyelids or crow's feet," says makeup artist and beauty blogger Hillary Kline. 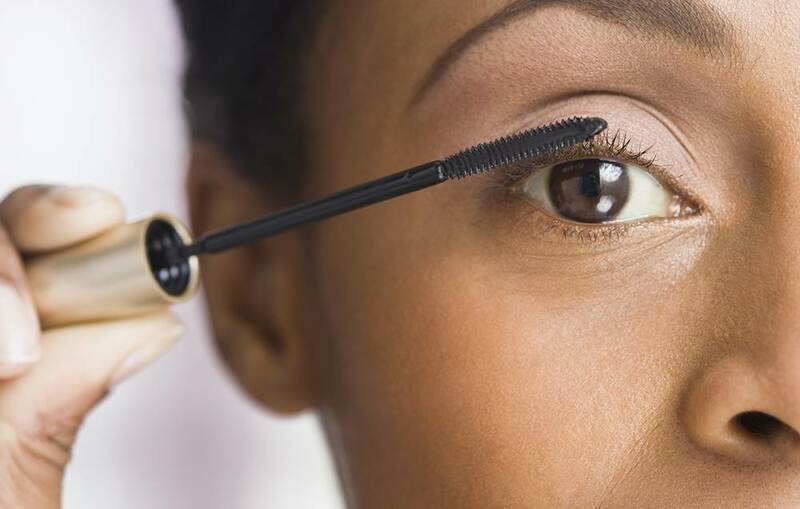 To give your lashes a boost, reach for an eyelash curler and mascara: Curling your eyelashes can help give the lashes more volume and definition, which will help disguise wrinkles, she says. Frosted or glittery eye makeup is another no-no since it will settle into fine lines, making them more obvious. Kline recommends first using a matte eyeshadow primer or a thin layer of concealer on eyelids. "I then place a light beige shadow from the lash line to the brow bone, followed by putting a taupe, light brown or gray in the crease for added definition," she says. Once you move on to your blush, choose the right colour and location. "Wear a shade that compliments your skin tone—rosy pinks and peaches for fair skin; pinks, peaches and mauves for medium tones; and corals, oranges or berries for darker complexions," Kline says. "Avoid applying the blush lower than your nostrils because that draws the face downward and can make you appear older," she adds. Too high (as in above the cheekbone), and it will look unnatural and clown-like. The best technique: Smile, apply it to the apples of your cheeks, and then blend well. Prime, line and colour is the name of the game when it comes to lips. Just like the primer you use on your face, a lip primer helps give you a smoother (and longer-lasting) base for your lipstick. 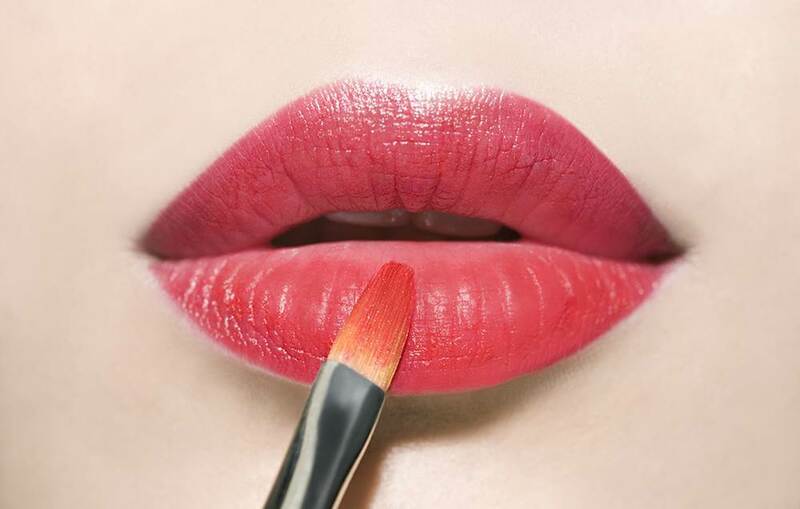 A lip liner that is closest in colour to your chosen lipstick will prevent the lipstick from feathering and filling in the fine lines around your mouth, Picou says. After you line your lips, colour between the lines. That will help your lipstick last longer and prevent you from having the dreaded ring around the lips as your lipstick wears off during the day, Picou says. Finish with the lipstick of your choice but try to stay away from mattes. They don't have built-in moisturisers, so they make wrinkles stand out more.